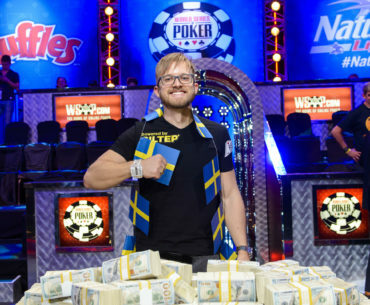 Martin Jacobson sits atop Sweden’s all-time money list by a wide margin. This is owed most directly to his landmark win at the 2014 WSOP Main Event for $10 million. Even so, he’s notched many millions more in career earnings. This player profile examines how Jacobson has fared at the felt both pre- and post-title. One of the dirtiest cheating tactics in poker – collusion – can unfortunately sometimes find it’s way into home games and even brick and mortar establishments. If you spot collusion happening, get up and leave the game immediately. 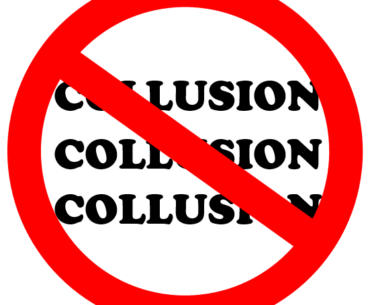 This article details how collusion can be executed at live poker tables. Always keep your eyes peeled to ensure that neither you nor anyone else at the table is getting cheated. More poker players than ever before are hitting the $1 million mark in earnings per calendar year. 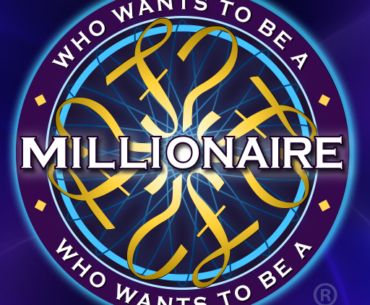 Who was the first “poker millionaire”? Can you guess how many “poker millionaires” there were last year? The year before? What’s causing this phenomenon? This article takes a closer look at the evolution of poker millionaires over the years. The stats will certainly intrigue you and we’re pretty certain that a couple of them will surprise you! Canadian poker players are known the world over, but their country’s proud history of accepting gambling runs much further back than modern poker success would indicate. 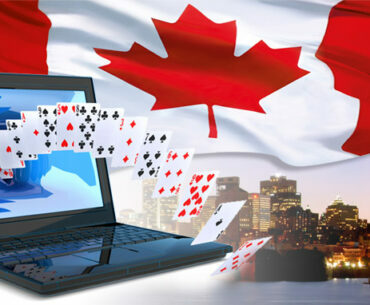 To fully appreciate Canadians’ love for poker, you have to understand and learn more about the country’s longtime relationship with gambling. Have a look at this interesting read. Casino Poker: Should We Care for It? 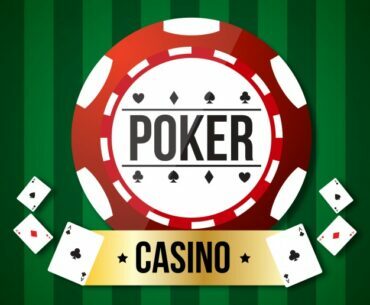 Casino Hold’em, Video Poker, Caribbean Stud… all forms of casino poker games. They’re most certainly not the be all and end all of the poker world – far from it – but they’re undoubtedly a part of the poker game genre. Should we care about casino poker though? Read this article and let us know what you think. Poker fans and enthusiasts the world over have no doubt heard of Chris Bjorin. 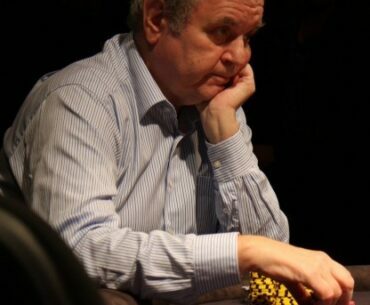 The nearly-70-year-old player is thought to be Sweden’s godfather of poker. In this player profile, we dive into the highlights of Bjorin’s poker career and explore why he continues to be a worthy future inductee to the Poker Hall of Fame.